- What is Geothermal Energy? 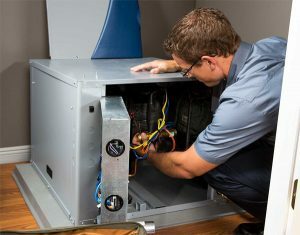 As Southwest Ohio’s largest WaterFurnace® dealer, we know that it takes a large workforce of trained, dedicated and motivated people to install and service geothermal systems. Danco Enterprises employment opportunities offer great pay, in a growing market. We are looking to bring in more skilled workers such as equipment operators, CDL drivers, general laborers and HVAC installers/service technicians. See how you can be a part of Danco’s next generation of geothermal professionals by filling out and submitting the application below. Why Would You Like to Work at Danco? Mon - Fri • 9 a.m. to 5 p.m.